One of our experts will contact you ASAP. I think it is best to begin this blog post with a description of precisely what paint protection films are and what they are used for. After all, although it may be common for my readers to have heard of them before, they may still not fully understand exactly what they are. That is okay because we will cover that and much, much more in this blog post. If you are interested in learning what paint protection films are, the benefits of using them, and more then read on because this is indeed a blog post for you. For a start to this blog post, let me tell my readers precisely what paint protection films are. Paint protection films are a form of film that is used on cars (new or used). This film is used to protect vehicles from such things as minor abrasions, stone chips, scratches, and other things that may threaten to harm the paint on your car. 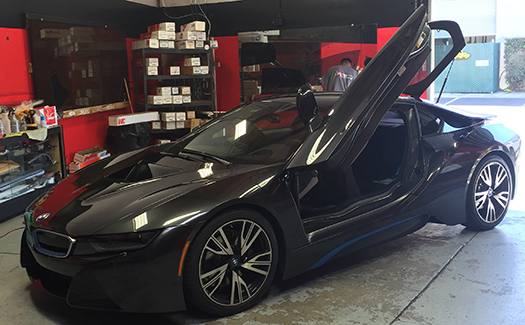 Paint protection films are also used for other things. Screens, motorcycles and cell phones are only a few. They were initially used only on military vehicles to protect them, however, after time it became common for people to use them on cars, motorcycles, screens, and so much more. Now, when it comes to paint protection films the apparent and foremost reason for using them would be to protect your car’s paint. As previously mentioned above, it protects your vehicle from rock chips, scratches and more. This is one of the main benefits of using paint protection film on your cars. Yup, that’s right. There’s more. 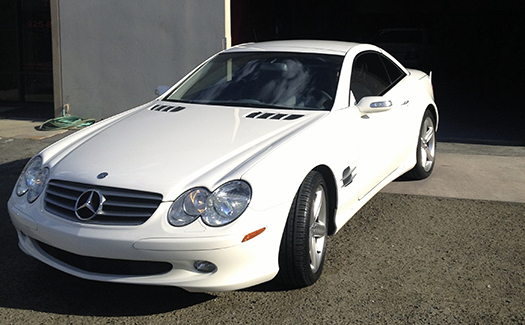 For your car, paint protection films can be advantageous. Many people use it and for a good reason too. The first reason why having paint protection film on your car is that it is exceptionally resistant to scratches and rock chips. Car paint protection film is used precisely for that reason, to protect your vehicle from scratches, rock chips and other things. Second is if the film is damaged it can be easily replaced by a professional installer, and it will cause absolutely no harm to your actual paint. This makes it so that when debating whether or not to use paint protection films you can be sure that it will be easily replaceable. Once again, those are only two of the many benefits that come with having paint protection film put on your cars. When having paint protection film installed on your car, it is best to have it installed by professional paint protection film installers. Otherwise, you can cause severe damage to your vehicle, and no car owner wants that. It’s always best, even if you have to pay a considerable amount to have it done, to have your paint protection film installed by a professional. Be sure that it is always installed by someone who knows precisely what they’re doing, so there are no mistakes made. If not, it is highly likely that, as a result, your car could end up damaged. Pretty much any automotive should have paint protection film. There is a good reason why so many people use it for their vehicles. The main apparent reason that you would use it is that it helps to protect your paint from rock chips and scratches. If you can afford it, then we certainly encourage you to use paint protection film for your automotive. Our team comprises competent and experienced professionals who are able to handle all your paint protective film needs. Whether you want to stretch out the life of your car or just protect the paint for years to come, we can handle that without a lot of ease.